Desh Bhagat Foundation Group of Institutes Moga, situated on Ludhiana-Ferozepur National Highway (NH-95) near Dagru railway crossing. Desh Bhagat Foundation Group of Institutes aim is to ensure knowledge, skills, motivation and confidence of our students, who would be socially responsible entrepreneurs and leaders of the future. The main motive of the college is to be an academic institution in dynamic equilibrium with social, ecological, and economical environment, to deliver training that is focused on world-class competencies; and to create effective interface with industry, business and community. Education is the process of casting false pearls before real shine. 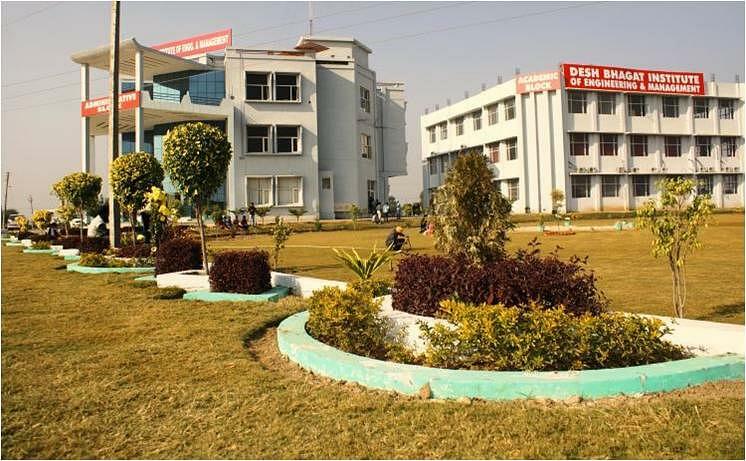 DBFGI has high speed Wi-Fi internet connectivity, a state of art computer centre, well equipped laboratories, workshops and a well stocked library along with dedicated and experienced faculty. 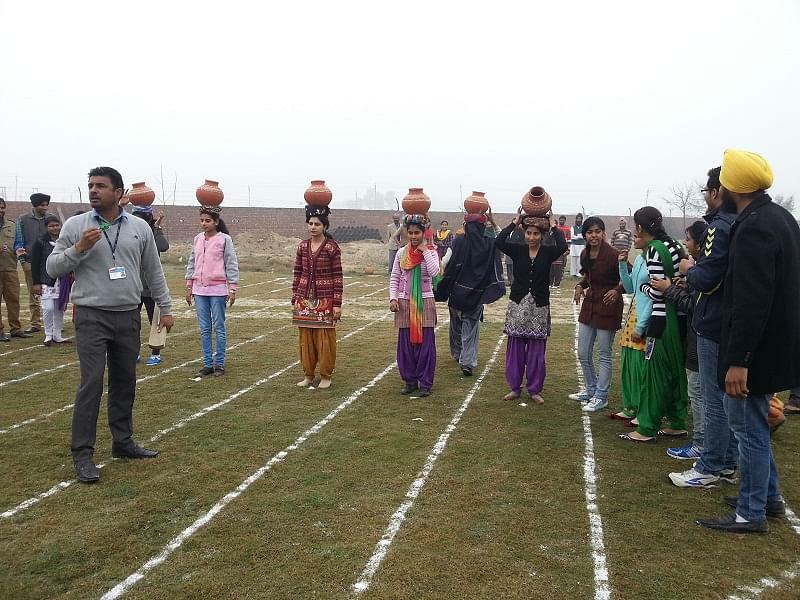 Why to Join Desh Bhagat Foundation Group of Institutes Moga, Punjab? Accreditation and Awards: - Desh Bhagat Foundation Group of Institutes has been awarded as the ‘Fastest growing Institution in Punjab’ by ALL INDIA TECHNICAL AND MANAGEMENT COUNCIL (AITMC) in May 2013. Festival: An all India level technical festival which aims at serving as a platform for all interested students to showcase their skill and creativity is organized every year known as VIBES. Colleges from all over India participate in this mega festival. ISO Certification:- The institute DBFGI, Moga has been certified by quality management system (ISO 9001:2008).